You won’t be able to sow your seeds or plant your clones until after the last frost of the season, but this doesn’t mean you should wait to get started. From preparing your garden and tools to popping seeds, a lot can be done before your plants go into the ground. With these considerations in mind, we’ve created a helpful checklist to help you cover your bases before it’s time to get your hands dirty. If you haven’t already established a garden, the first step to growing cannabis is to find the space that will work best for cultivation. The more direct sunlight your plants receive, the better they will fare in the outdoor season. Ideally, find a space with a south-facing exposure if living in the northern hemisphere, or north-facing exposure if in the southern hemisphere. If you’re looking to grow in the soil already on your property, find a space with good water drainage and decently healthy soil. Additional considerations include protection from high winds, privacy, and accessibility. If you want to use the soil readily available on your property, you’ll first want to order a soil test. This involves sending in a sample of the soil to a local testing facility to find out what nutrients are available and which are missing. Once the results are in, go to your local grow store, source the amendments needed, and work them into your soil. Completing this step as early as possible will give the soil some time to settle before having to support your cannabis plants. 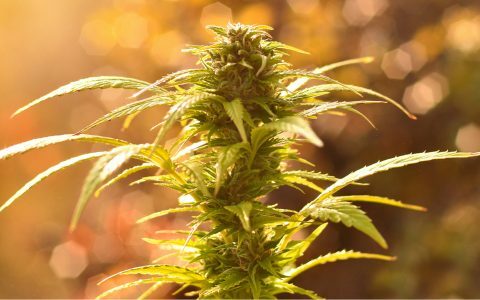 In colder northern climates, it’s important to choose a strain that’ll finish flowering before fall rains. This will ensure the plant has time to fully mature while reducing the risk of mold. If you live further south, you can plant strains that finish later in the fall. Consider bud structure in wetter or drier climates as dense, big buds will have a harder time fighting mold come fall. 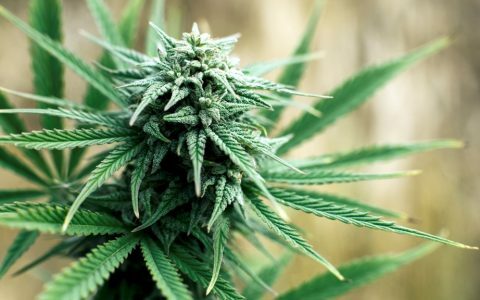 (Note: You can find growing information like flowering time and structure on Leafly strain pages). Whichever direction you go, consider exploring strains that are not often found at your local cannabis shop. Be curious and try a few strains you want to learn more about in addition to those you already know and love. 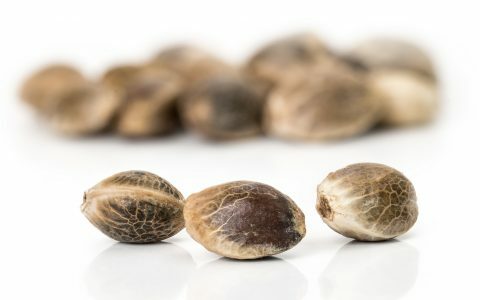 If you’re working with seeds as opposed to clones, you’ll want to germinateyour seeds before planting them in your garden. Germination generally takes a week or less to occur. The popped seed can then be placed in a small container where it will begin to grow the iconic ridged leaves. 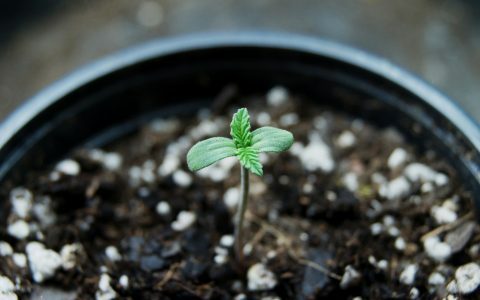 This seedling generally takes around 3-4 weeks to develop before being placed in a potoutside. To kick your season off without any hiccups, make sure you have your basic needs, tools, and equipment covered. First, check your water source’s pH level to make sure your water is safe for gardening. A pH between 6.0 and 7.0 is ideal. These will take care of your basic needs, but to step up your outdoor garden, you can also prepare foliar spray and compost tea to give your plants a boost of nutrients.